Today I am here to share with you the best and working Free Live TV streaming app for Android this year 2017. What I said above is what I really mean. 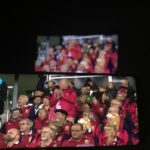 I am into all type of TV streaming devices and services and I have even spent a lot of money on IPTV services to watch TV Stream online, from around the world. 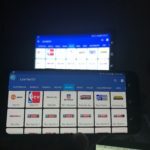 But lately I have found an app which will help you watch Cable TV on Computer or Android devices. Although it’s still not available on Google Play Store but has been downloaded over half a million times from its source page. 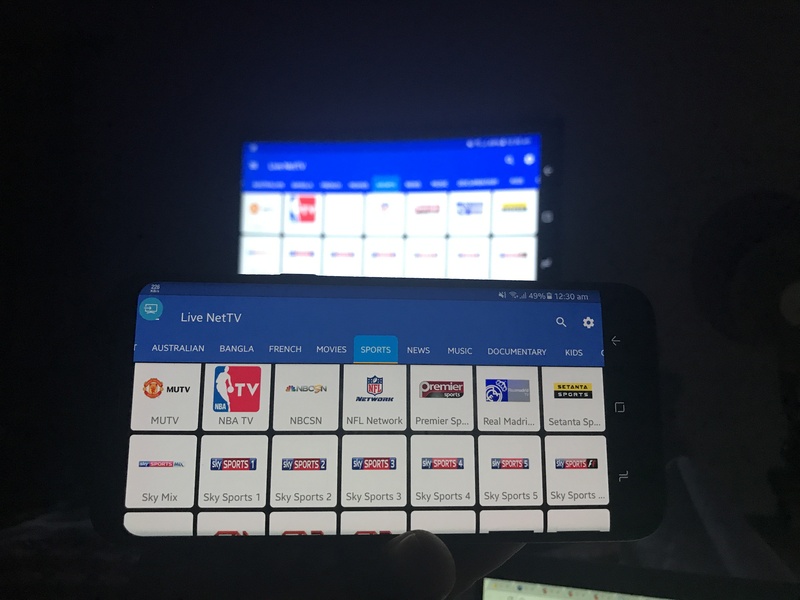 Mark my word this is the Best Free Live TV app for Android in 2017. 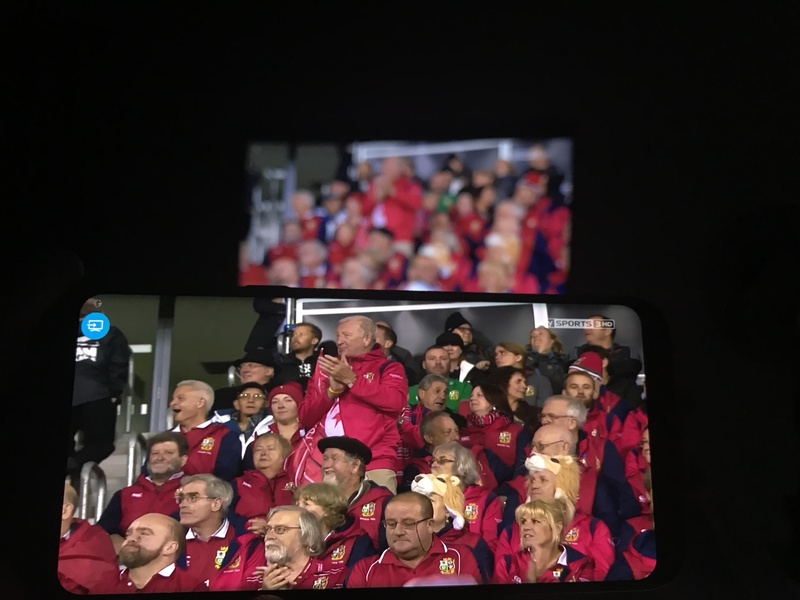 The Live TV Streaming services provided by this app contains over 500+ channels from around the world in its most viewed News, Sports and Entertainment categories. 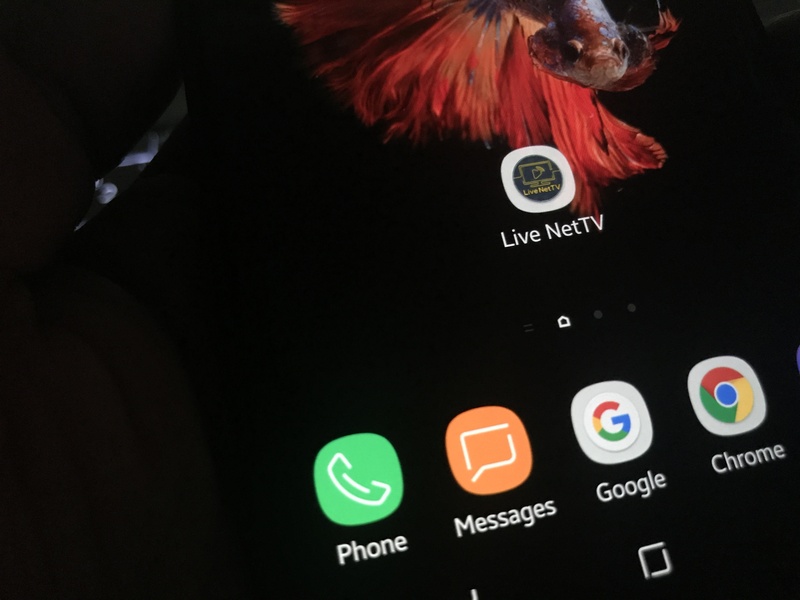 The developers behind this app usually found adding more and more new channels to it so that users have everything to watch on their Android devices. 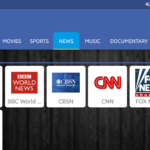 The blessing of Watch Cable TV Online can be accomplished with this new app. 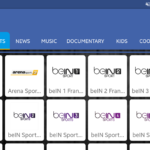 With tons of supported channels, you can watch your local live tv online on your Android smartphones or tablets. As mentioned above, you can not find this Live NetTV app on the Google Play Store. The developers has their own site where they have uploaded the app. 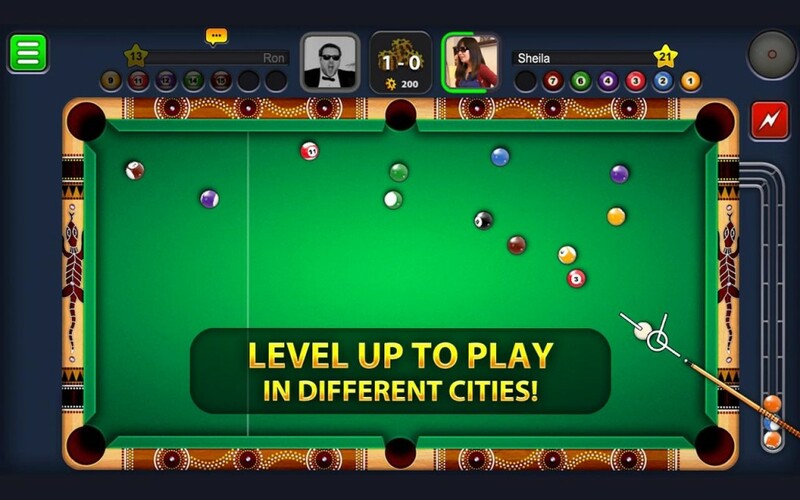 The app has been made available for Both Android and iOS devices. But the iOS version of the app still struggles to connect with the streaming services.